So I am confused. How come the distance didnt reset today. Sat and Tues are its normal reset days. Today is Sat and shows its not reset. Whats up with that. Not reset. Those are last distance numbers. So I lose summer tokens today with lack of gold to do a reset on its normal day. You gave us 250 gold and kindly appreciate it. But now I lose my normal Sat tokens. How is this fair. Come on already. The Distance is only run once a week now, starts on Mondays and runs for a week.. but the rewards have been increased! Depends if they do a half price reset. 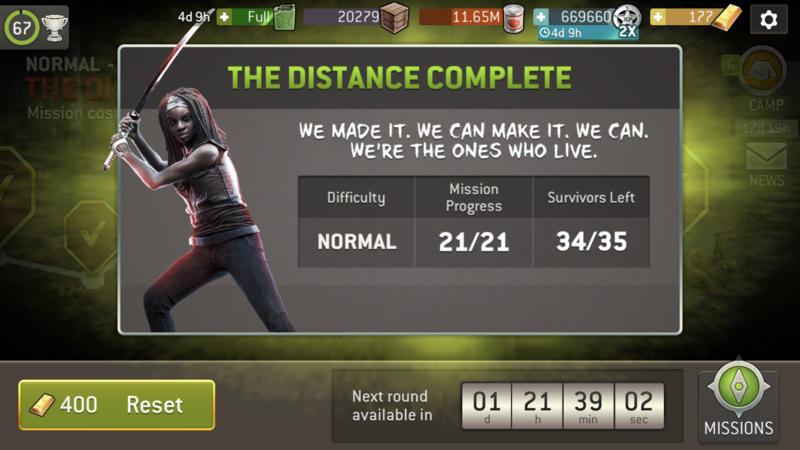 If not then you need 3 x 400 gold resets over the distance during this event so 1200. I think many are hoping/expecting a half price reset this or next week though.